von Langenscheidt. Und diesmal sind gleich 2 Bücher darin, die ich illustrieren durfte. 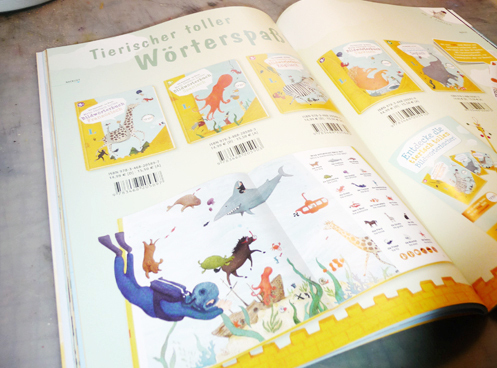 Yesterday I had the new sneak preview by Langenscheidt, autumn 2013 in my mail box. This time are actually 2 Books I illustrated inside.